With all the services we provide we can cover all requirements of the producers, retailers and importers of food and non-food products. We provide assistance in the field of product labelling, legislation, testing of products, audits, design of packaging materials and especially by innovations in the field of labelling such as INFO Box for labelling unpacked food and Etiketomat for calculation of nutritional values. Thanks to extensive knowledge of local and international retail we are able to provide so complex services that hardly any competitors can provide. 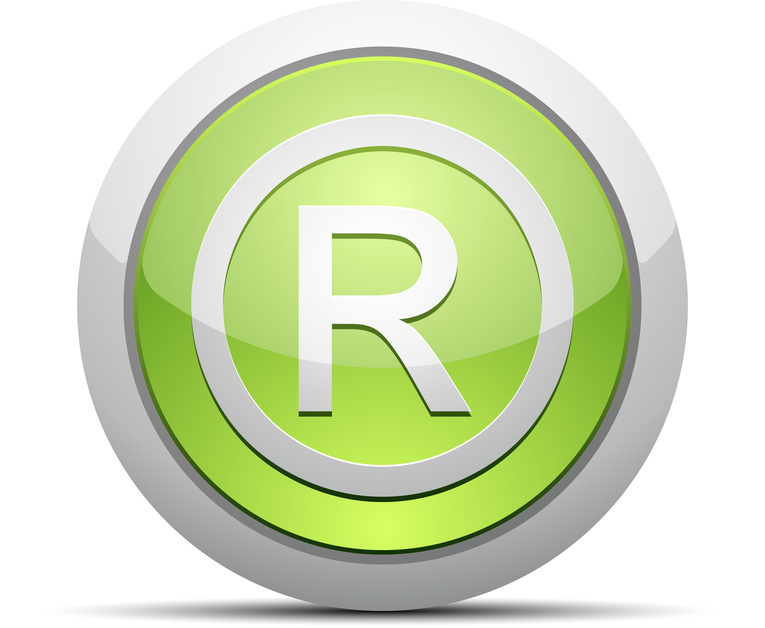 Gaining the registered trademark is another reason why we continue to create unique services where there is an actual need and to help our customers to solve all legal requirements fast, effectively and at reasonable price.